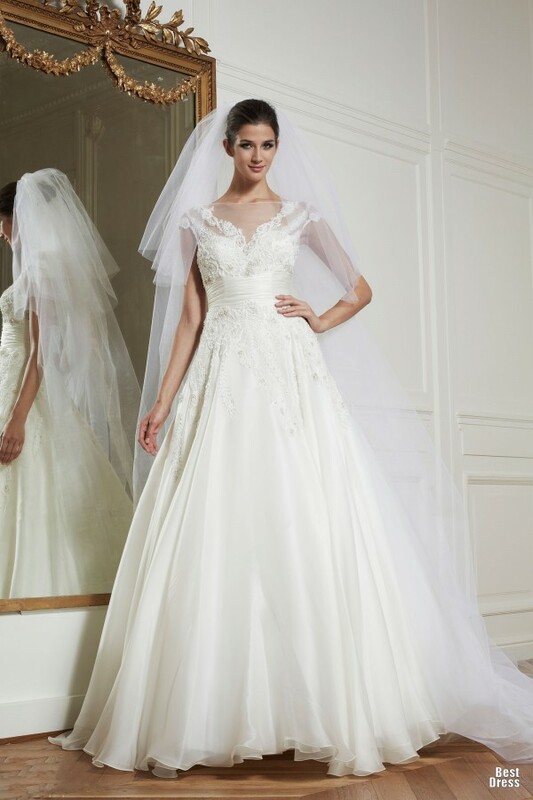 Hey Divas, Fashion Diva presents you Zuhair Murad Wedding Dresses 2013. Are you already excited? But wait, first read the paragraph. Being stylish, looking glamorous and fabulous has more to do with choosing styles and cuts that flatter your body than spending a lot of cash on your attire. Now she certainly is an example of how an ill choice can make a totally beautiful woman look ridiculous! 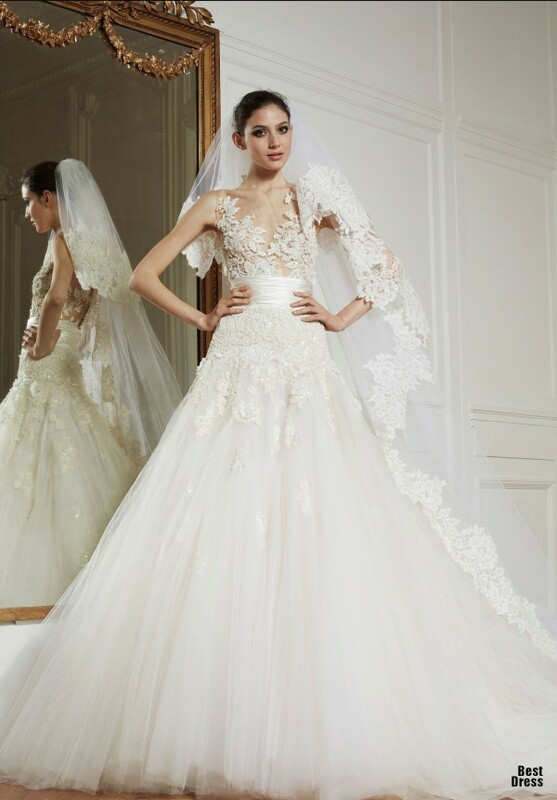 A simple glance through the new Zuhair Murad bridal collection proves that the talented designer is still faithful to the idea of traditional elegance. By playing with volume, the designer manages to create a breath-taking effect. 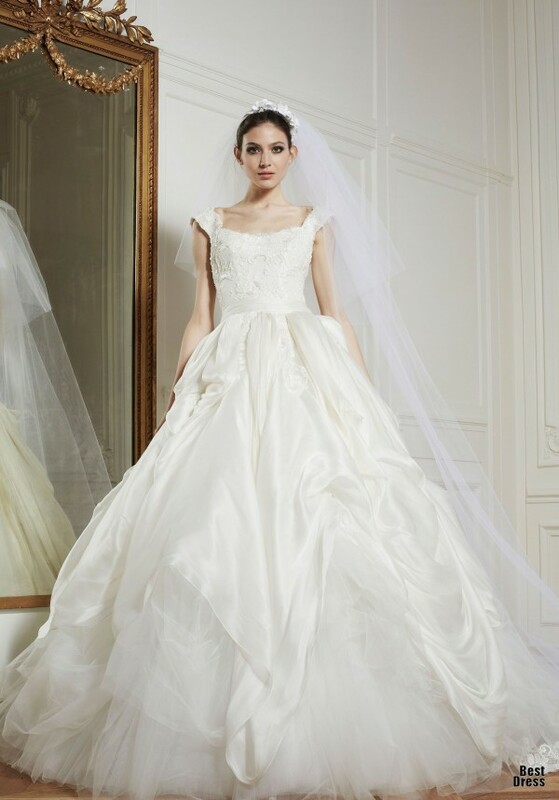 If you’re a fan of princess-style gowns, you’ll find plenty of inspirational alternatives. 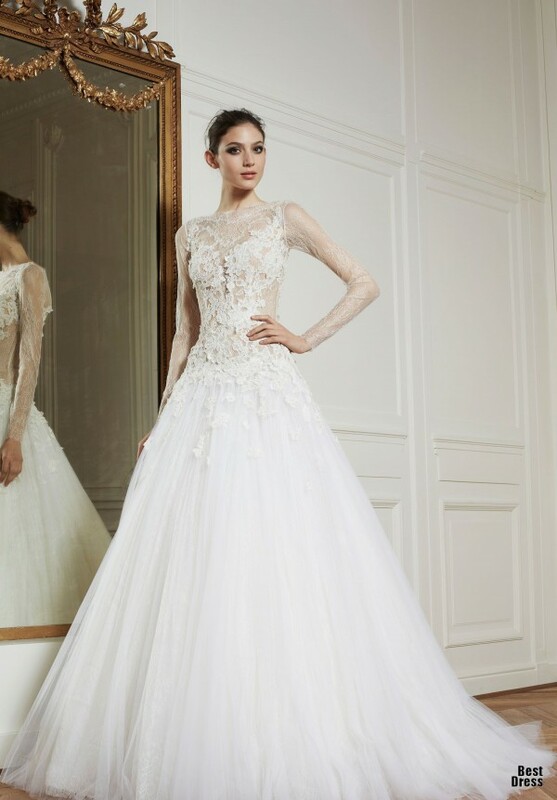 From relatively simple designs to complex dresses, sophistication is the common denominator of the new Zuhair Murad 2013 dresses. In case your choice is a simple satin or silk wedding gown, feel free to glam-up your bridal style with a gorgeous statement necklace or, in case the neckline doesn’t allow such things, opt for a statement bracelet! You certainly don’t want to look ridiculous on your wedding day – do you? 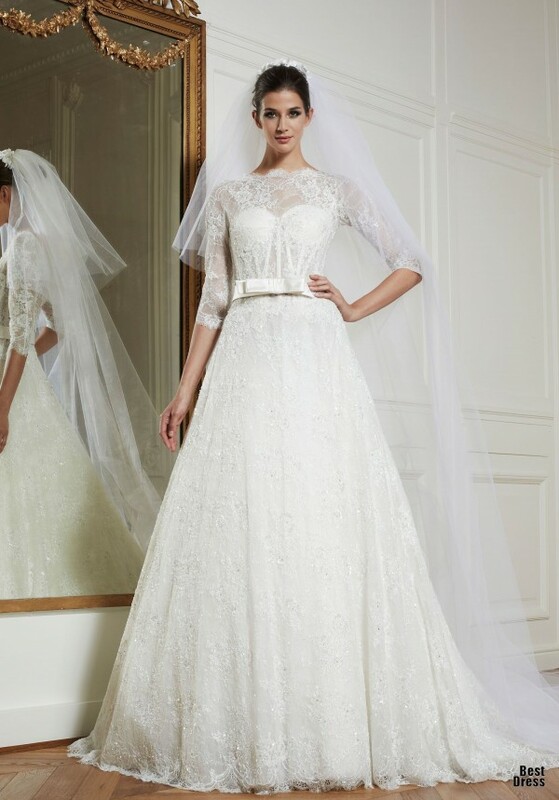 Of course if you’re planning to say “I do” soon, you probably have a keen interest in all things “wedding.” But even if you’re not planning a wedding—heck, even if you don’t LIKE weddings—I bet the newest wedding dresses from Zuhair will make your pulse race. 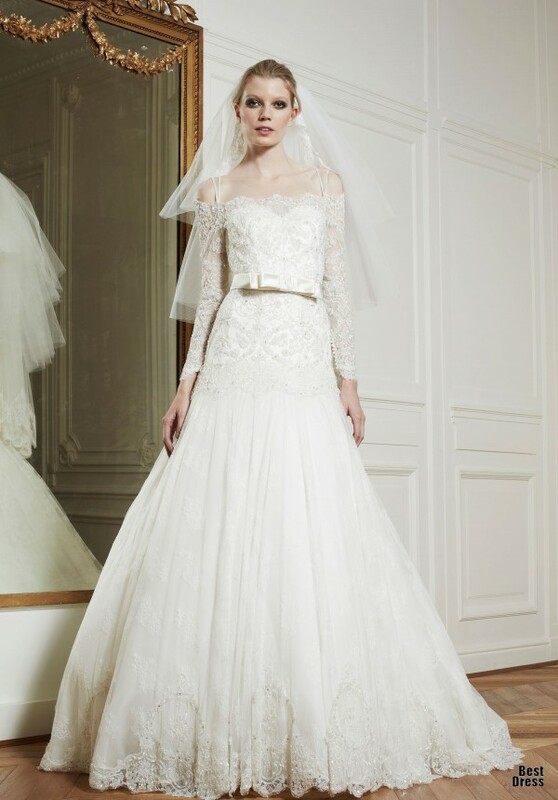 Enjoy in Zuhair Murad Collection! Previous Previous post: Which Color Is Yours?